Xamarin.Forms is a cross platform UI toolkit that allow user to efficiently create native user interface layout. 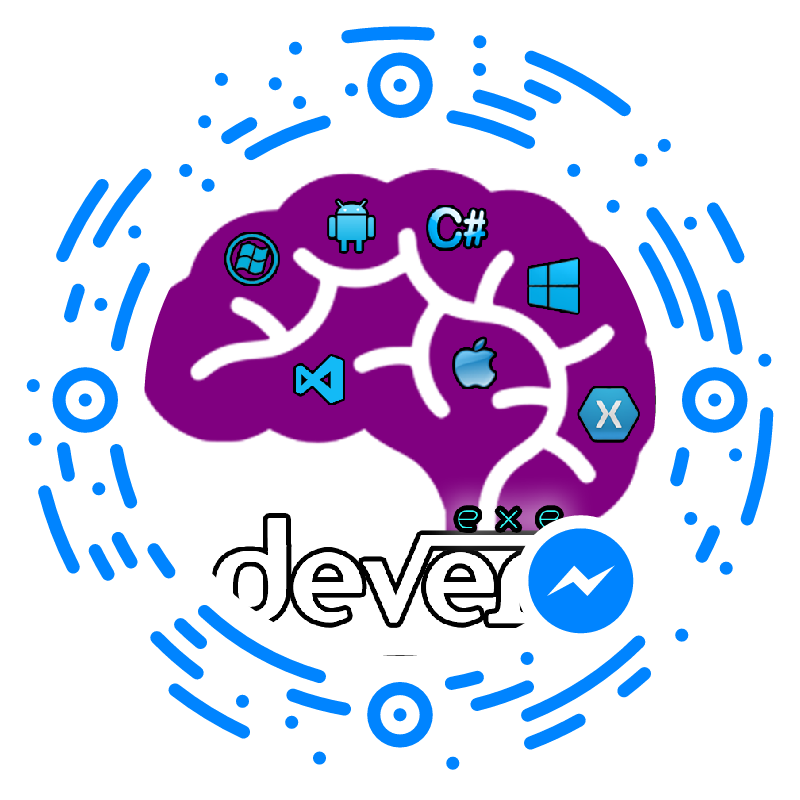 Code can be shared all the device (IOS,Android , Windows Phone and Win store app) . How to create First Xamarin.Form Application? The xml two name space (xmls) are added into xaml page and refered xamarin and micrsoft url with version. The HomePage.xaml.cs code-behind file looks like this. InitializeComponent() method will generate during build so build your portable library , C# code file is generated from the XAML file. If you look in the \DevXamarinForms\DevXamarinForms\obj\Debug directory, you’ll find a file named DevXamarinForms.HomePage.xaml.g.cs. The ‘g’ stands for generated. // Text = "Welcome to Xamarin Forms!" Let we look regarding list view binding. The cross-platform applications with Xamarin.iOS, Xamarin.Android the ListView control binding is structurally similar. We need to create layout with List View controls. Create Model and add whatever property is required. 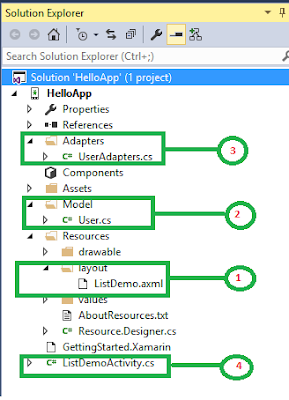 Create adapter class and derived from BaseAdapter .